The Good: Maybe I should have labeled this section of the review “The Great”, because there is some great stuff in here. The author begins the book with an honest and humble look at his own personal sin struggle with anger and pride. You can’t help but examine your own life through the author’s guts and transparency. Throughout the book, you can tell it is written through blood, sweat, & tears of ministry. Each chapter screams ministry experience and is written out of love for other pastors. There are must read chapters all over the place. For example, chapter 3 is a must read for all professors and teachers, from kindergarten to grad level (I actually sent the book and chapter number to my alma mater for their refreshment). Chapter 4 is a must read for all pastoral search committees, and I mean A MUST! I can’t remember the last time I was sending a book’s title to specific people to tell them you have to read this chapter. Incredible ministry insight throughout that provides priceless ministry training to both young and veterans in ministry pure gold. The Bad: The only bad would be there is slight repetitiveness towards the end of the book, taking away from the incredible content of the majority of the book. The Grade: A. Given to me at a leadership conference at a ministry balance seminary. Boy, am I thankful I read it. This book very well may be the best, and is definitely the most honest, ministry book out there. In terms of providing valuable insight into longevity in ministry, ministry balance, and burnout prevention…this book was a home run. Each person in ministry should grab this book. Notice I didn’t say just pastors, I’m talking anyone in leadership ministry positions, they need to read this. 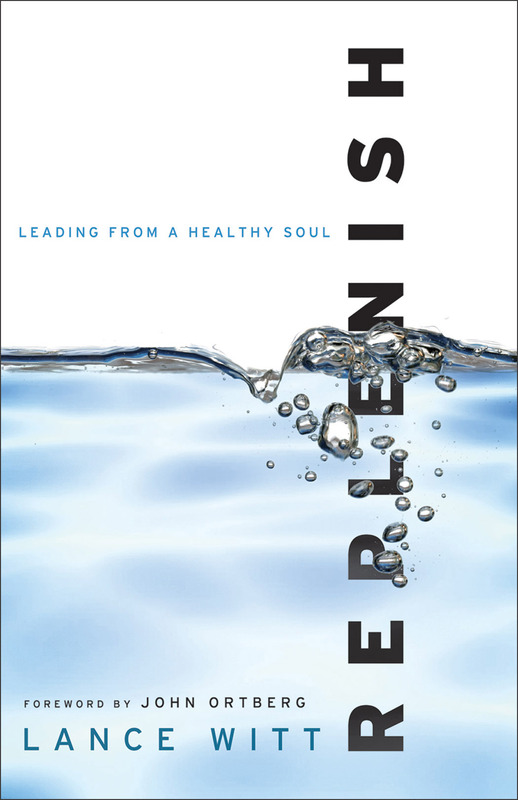 You hear me, although this is written to pastors primarily (especially in the latter chapters), there are ministry principles in this book that ministry leaders need for their spiritual health. The overarching quality of this book is the realness. 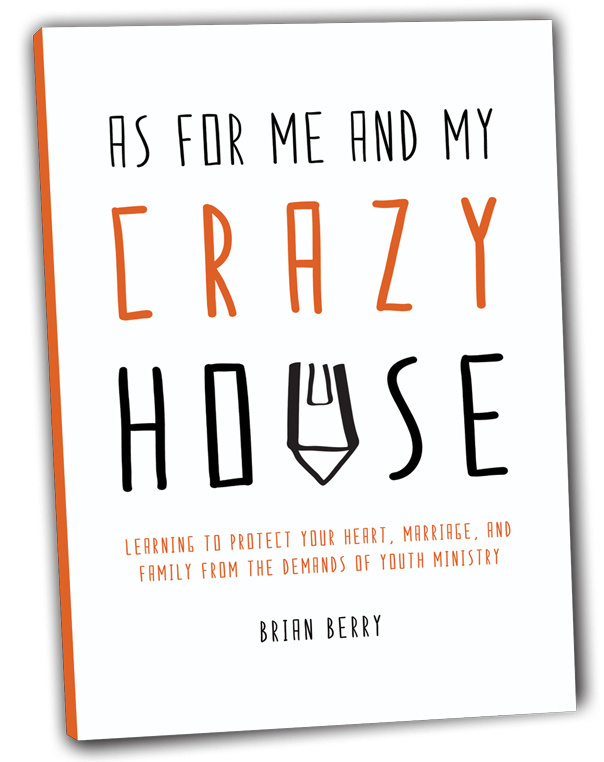 The author’s transparency of his family life is both refreshing and re-assuring, that pastor’s families don’t have it all together, and it is as times crazy. But, the book does a great job at providing insight of developing balance with family and ministry. You know it is a good book when there are statements or ideas that will be lifelong “sticks”. What I mean by “sticks” is these are things that I hope to do within my lifetime, or within the time my children are still in my home. Examples would be the “moving of the fulcrum” on page 94, or turning off the cell phone and turning attention to the kids, finding a mentor, dating your wife, one-on-one time with your kids, the long distance race of parenting…just to name a few. You may read this list and think those are all no brainers…yeah, but don’t you want practical ways to accomplish all those things. This book will provide that for you, with humor and realness! The transparency went a little far sometimes, for example, the mention of the “mom thongs”. Didn’t really need that mental picture. Overall, I thought the final parent chapter was good, but some could interpret it as “light discipline” parenting. I’m guessing that was not the intent, but need to be careful in how you read it. Don’t let it excuse you from disciplining your kids. Other than that, it’s hard to find more faults. If reading was a race, I would be the tortoise. So I enjoy books that are easy reads, fun to read, and fully practical to my everyday life. I took my time with this book, reading just a few minutes each night and was almost disappointed when it was all dine. Overall, this was a life-changing, fully practical, ministry & family building…book. I hated it. Just kidding. Of course, I am recommending you give it a try!